Description CARFAX One-Owner. Clean CARFAX. 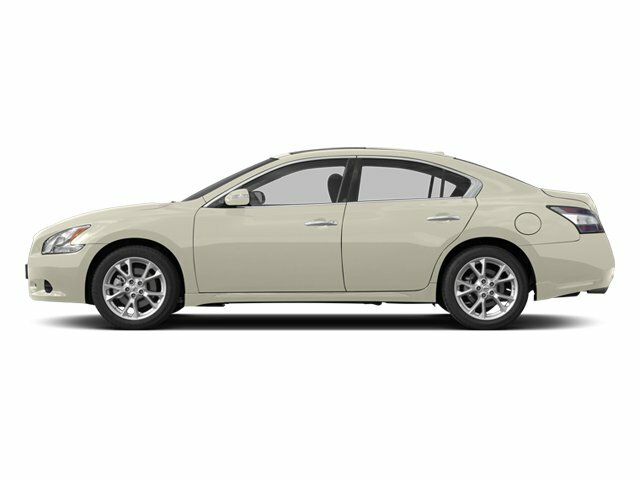 Pearl White 2014 Nissan Maxima 3.5 SV FWD NO ACCIDENT HISTORY ON CARFAX REPORT, NAVIGATION(NAVI/GPS), SUNROOF-MOONROOF, LOW MILEAGE, ALLOY WHEELS, 1-OWNER LOCAL TRADE, BLUETOOTH, ABS brakes, Compass, Electronic Stability Control, Front dual zone A/C, Illuminated entry, Low tire pressure warning, Power moonroof, Remote keyless entry, Traction control.